2nds. 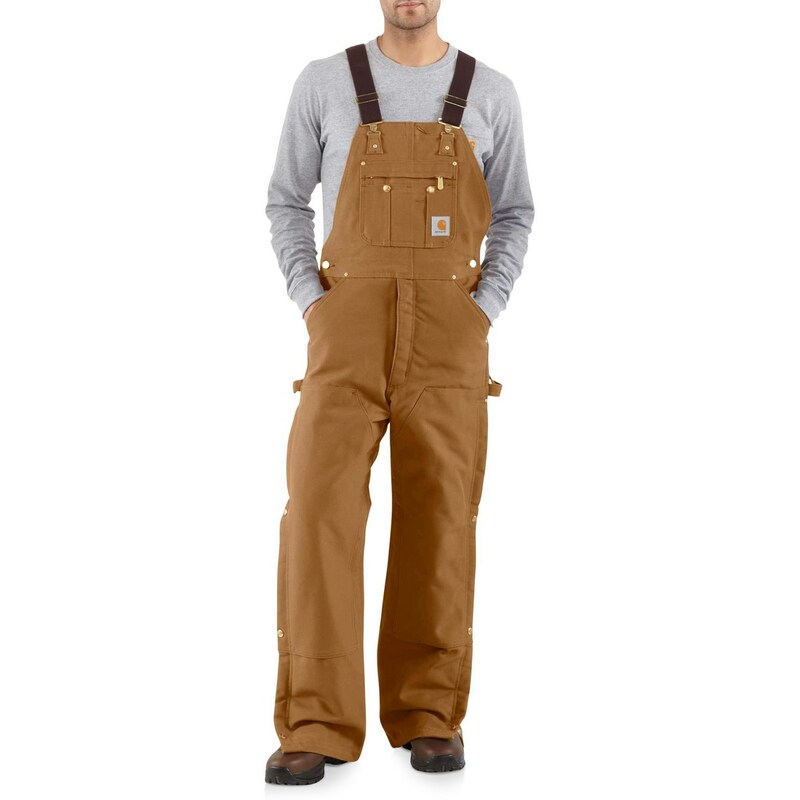 Designed for workers who demand full coverage, maximum durability and extreme warmth, Carhartt’s quilt-lined zip-to-thigh bib overalls feature a rugged 12 oz. cotton duck heavyweight shell with synthetic insulation and cozy quilted lining.